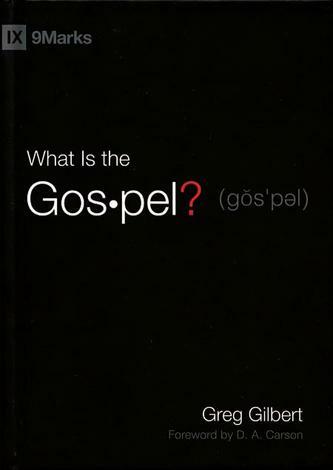 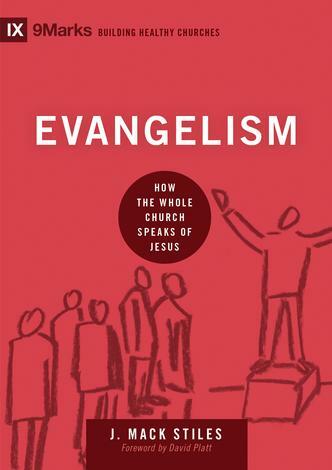 Does what a church believes about how people become Christians change how we do evangelism? 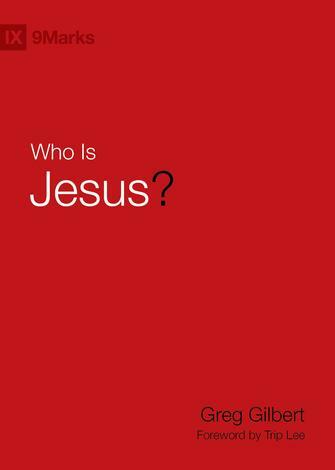 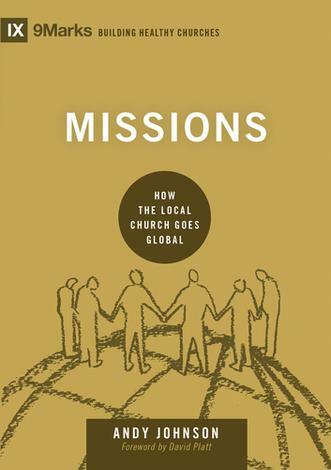 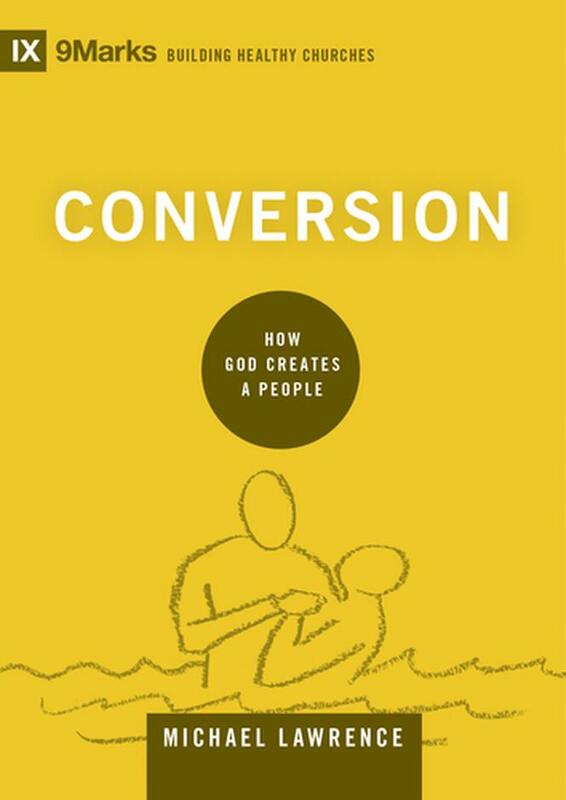 In this concise book, Michael Lawrence explains the doctrine of conversion and helps us consider the relationship between what we believe about how people are saved and our approach to sharing the gospel in the context of the local church. 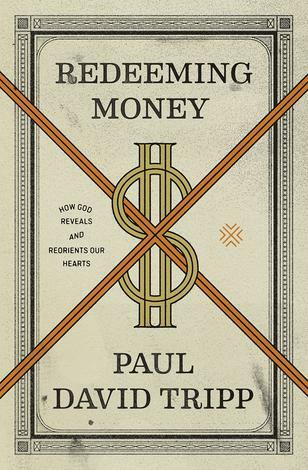 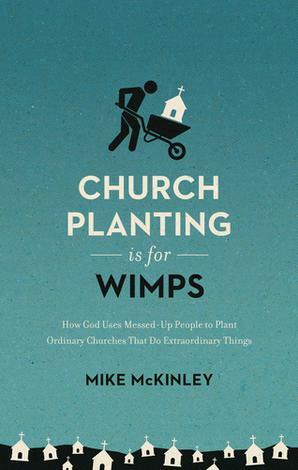 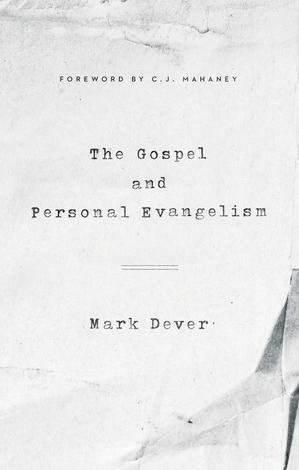 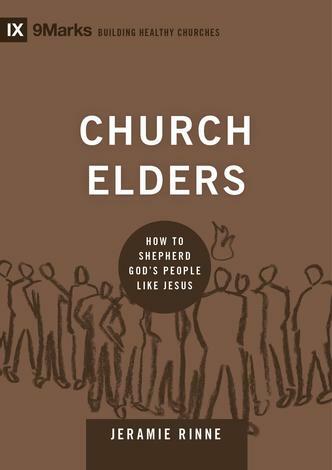 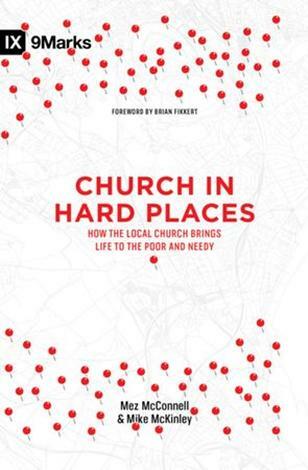 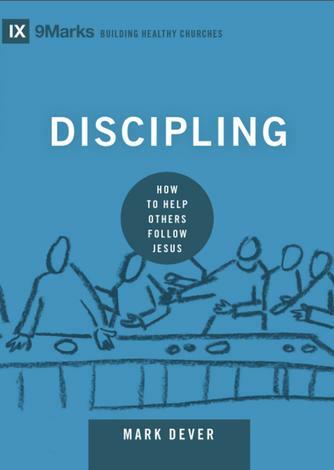 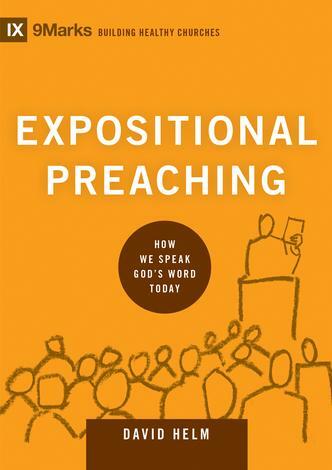 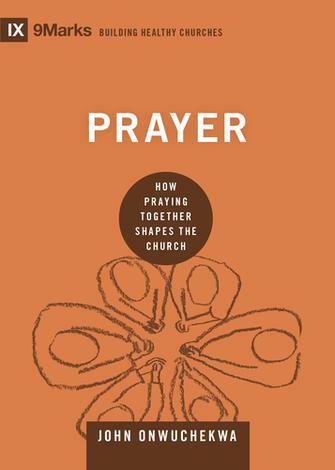 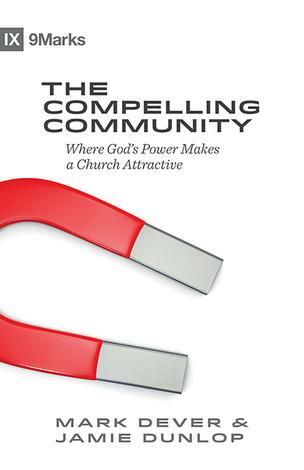 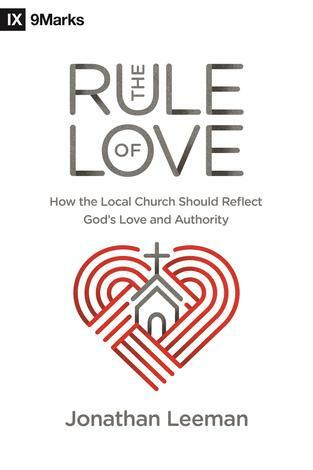 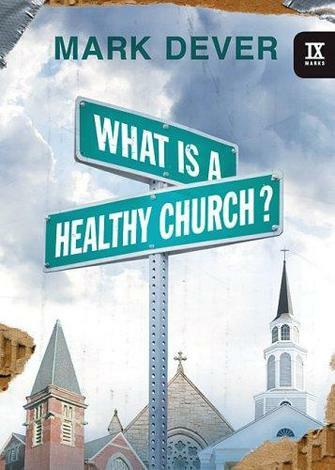 Readers of this book will understand how the local church should participate in the conversion process through ordinary means, such as biblical preaching and intentional relationships. 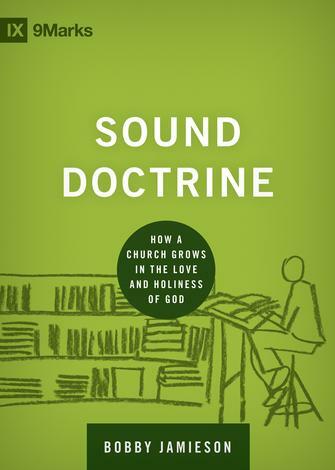 Does our doctrine match what we do? 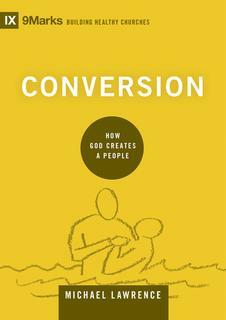 In many of our churches, we have a pretty solid doctrine of conversion but often our ministry practice doesn't always line up with those convictions. 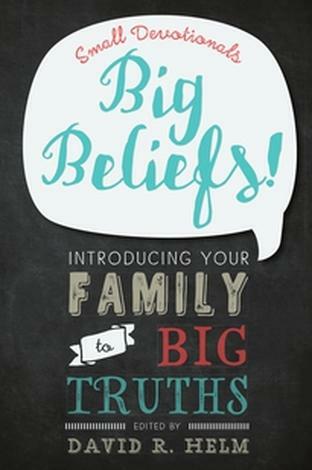 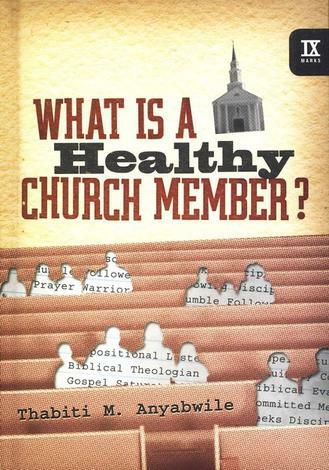 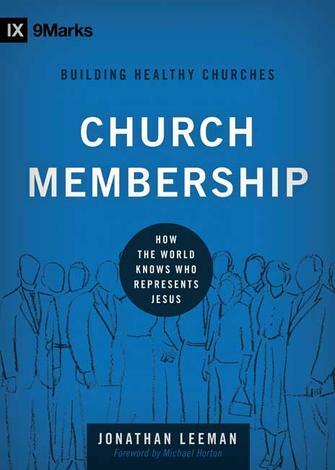 This excellent little book aims to help us take a more joined up approach between what we believe and what we do. 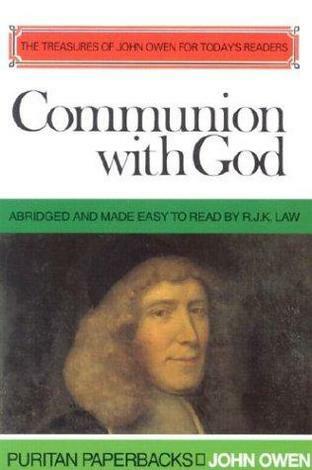 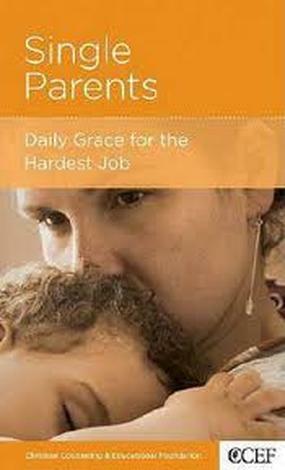 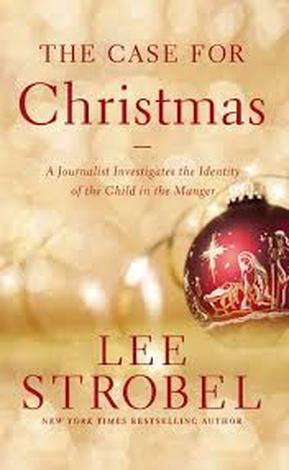 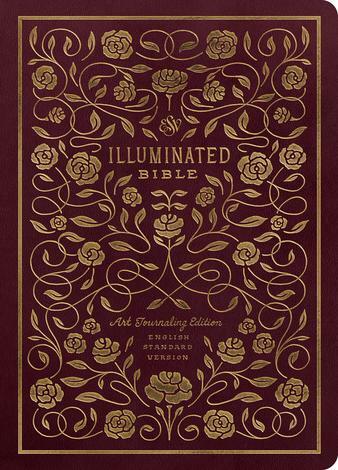 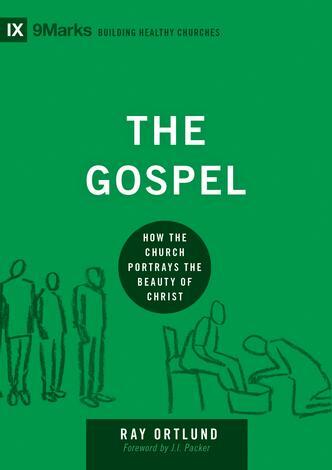 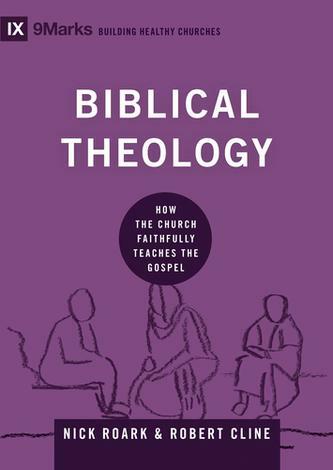 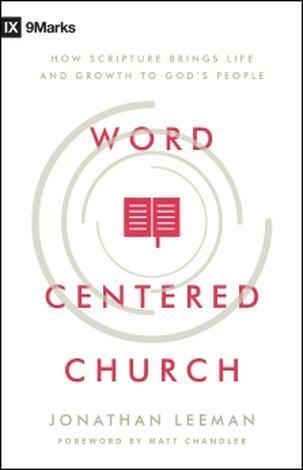 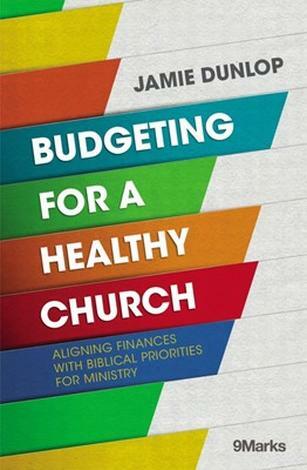 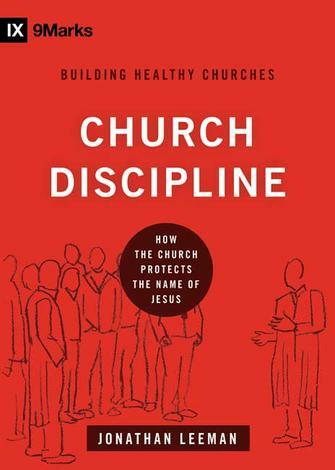 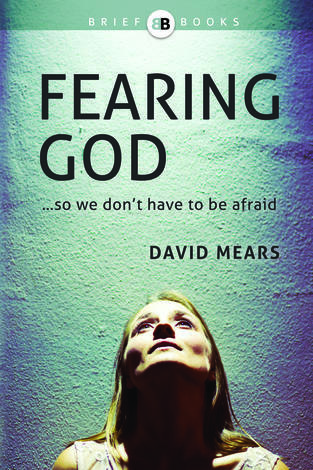 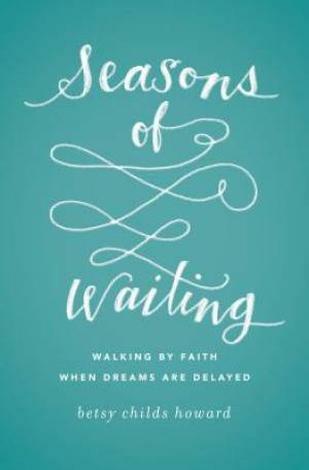 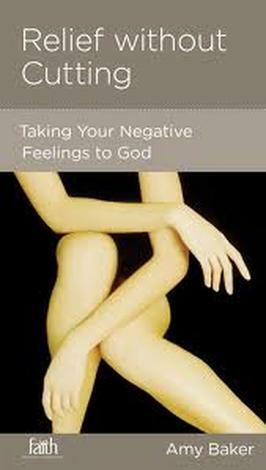 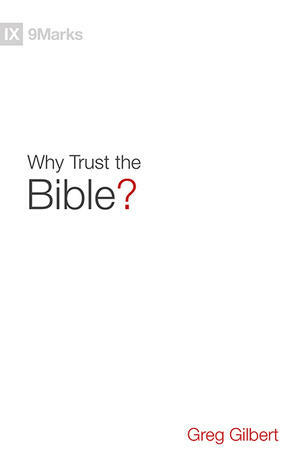 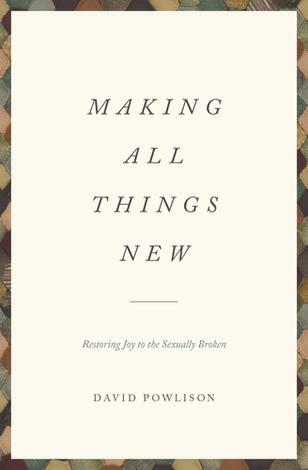 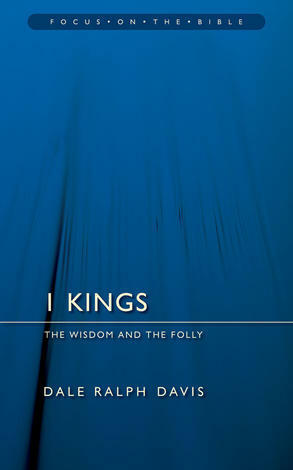 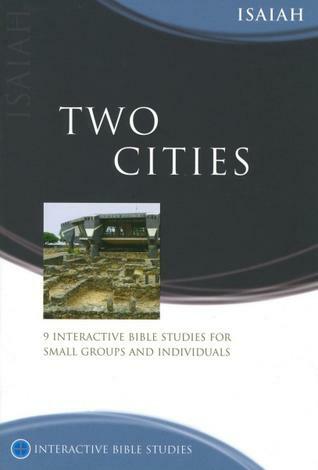 The book is driven by scripture throughout, including when Lawrence is seeking to draw out implications for church life. 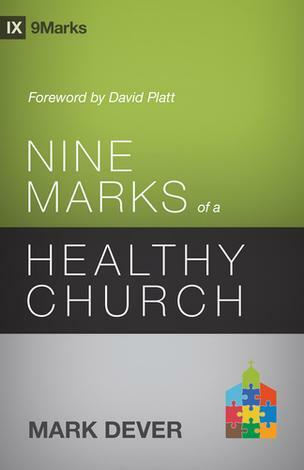 It will probably be no surprise that a 9marks book touches on the issues of Church membership and discipline (and rightly so given the topic in question), but I found the chapters on assurance and evangelism to be incredibly helpful and thought provoking.